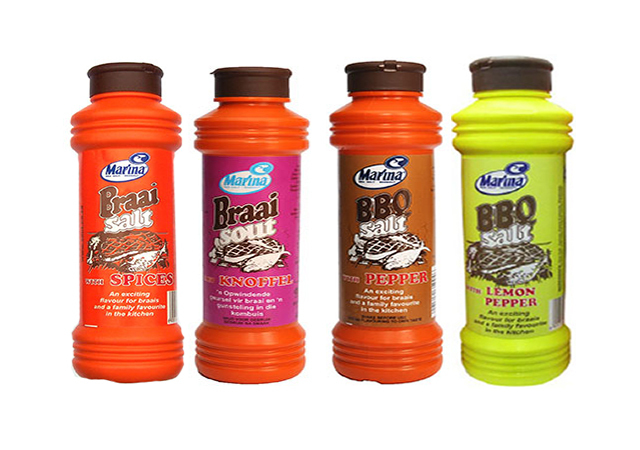 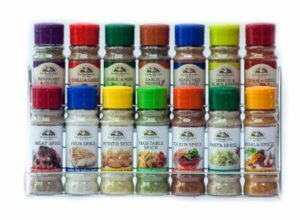 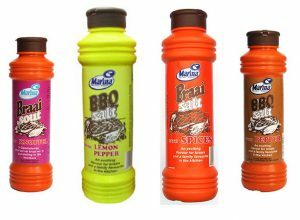 The Marina Braai Salts is a coarse mix of sea salt and various herbs and spices. 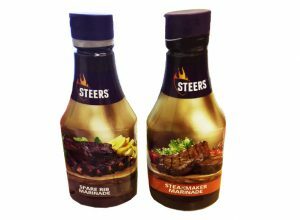 A favourite among South African; try it and find out why. 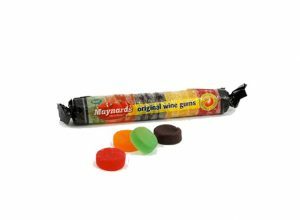 Now available in a convenient 4 x 200g pack.